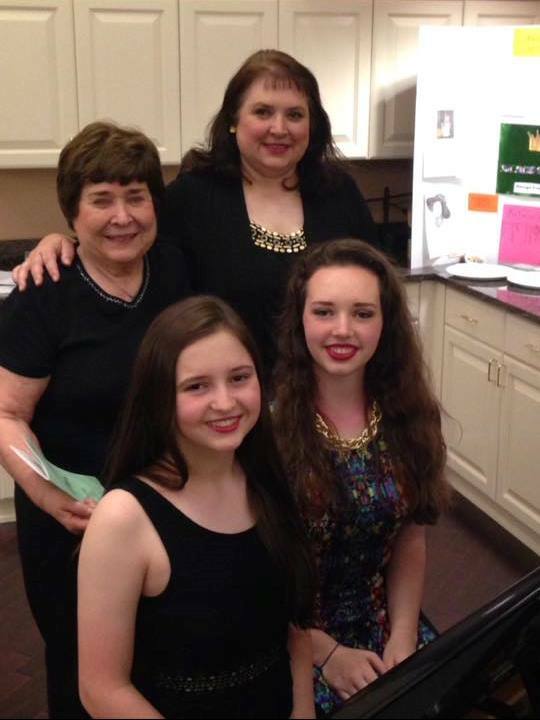 The Emmick Music Studio provides private piano lessons, flute lessons and guitar lessons in Dallas, Texas. Our goal is to serve you and provide the best possible music education for you or your child. We welcome students of all ages and all levels. The studio is convenient to Lakewood, Lake Highlands, and all areas of Northeast Dallas and the White Rock Lake area. In addition to teaching the art of playing, we strive to bring out the best in each musician. A positive, nurturing attitude and an individual approach for each student can develop self-confidence as well as a lifetime of loving music. Whether a beginning student or advanced, we will work with you to accomplish your goals! An enthusiastic teacher who makes lessons fun! A nurturing teaching style instills confidence in students. Personalized, individual instruction geared specifically to each student's learning styles. Extraordinary results with consistent lessons and proper practice. Relevance as students learn songs they want to play in addition to standard literature. Value at a competitive rate.